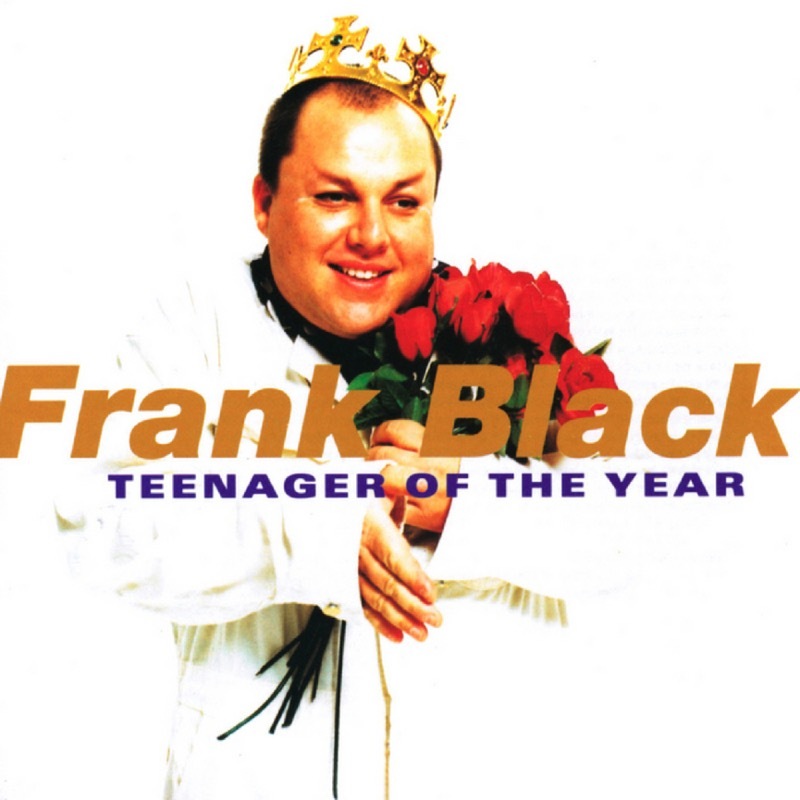 After the Pixies formally broke up at the beginning of 1993, frontman Charles Thompson (aka Black Francis) switched identities, becoming Frank Black and swiftly recording a solo album which would bear his new name. In 1991, Frank was working on an album with producer Gil Norton that would eventually become Trompe Le Monde and released on 4AD by the Pixies. 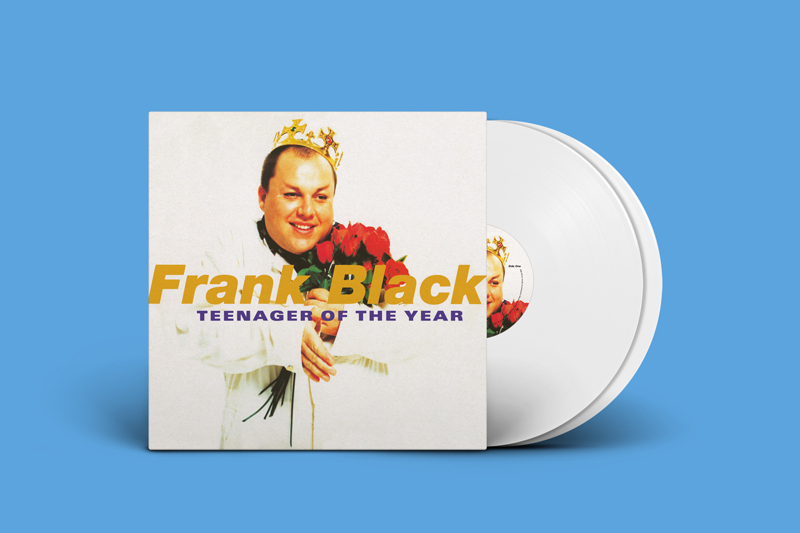 After the Pixies formally broke up at the beginning of 1993, frontman Charles Thompson (aka Black Francis) switched identities, becoming Frank Black and swiftly recording a solo album which would bear his new name. In 1991, Frank was working on an album with producer Gil Norton that would eventually become Trompe Le Monde and released on 4AD by the Pixies. 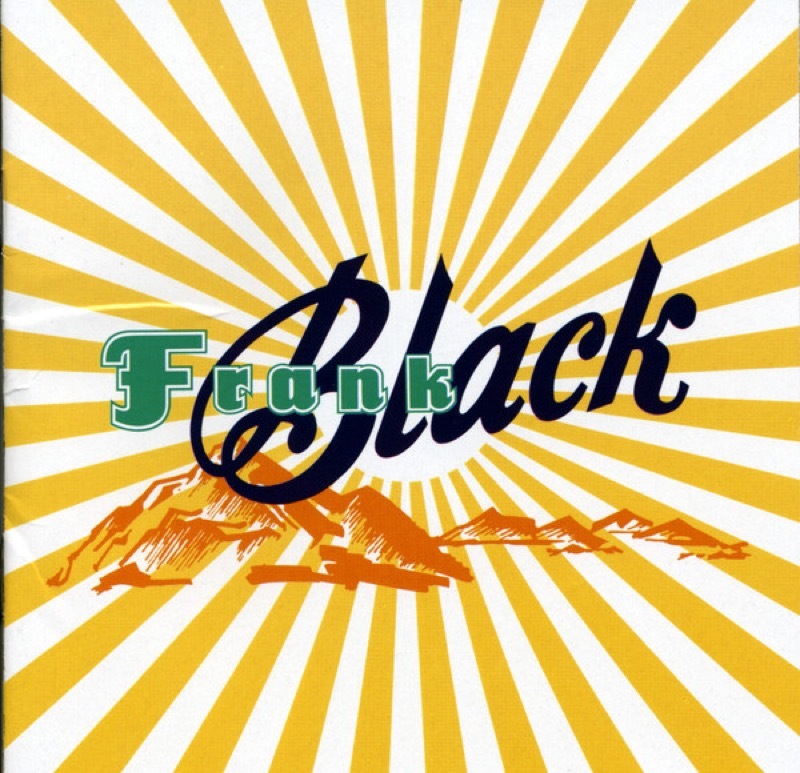 During the sessions, there were discussions about what would eventually become Frank’s first solo record, Frank Black. Trompe Le Monde was then still far from finished, but Frank had told Gil that he was already keen on getting back into a recording session, even though he had no material. 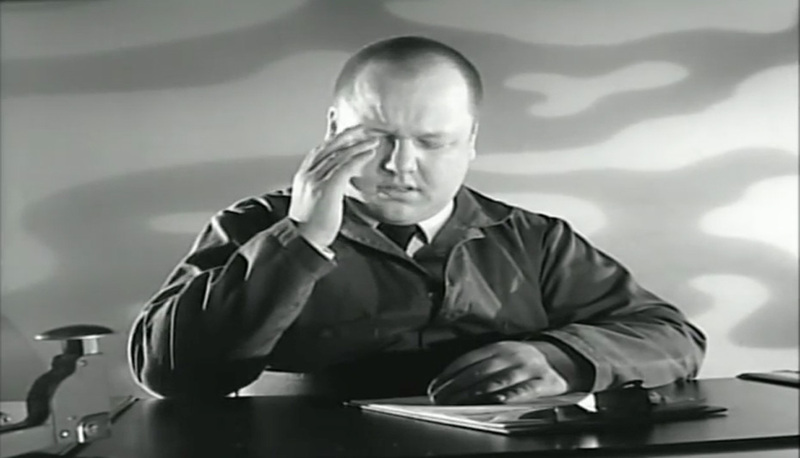 It was at this point that Gil suggested the concept of an album made up mostly of covers. Over a year later, Frank finally took Gil's advice, and got together with Eric Drew Feldman, who had previously worked with Captain Beefheart and Pere Ubu, and who had been helping on Trompe Le Monde. By that time, he had plenty of tunes and musical scraps, trimming down the beloved covers to just one, ‘Hang On To Your Ego’, written by Brian Wilson and Tony Asher. Eric played bass and keyboards, with Frank on vocals and guitar, alongside assistance from an assortment of star-studded guests. The album was released in 1993, the first of two solo Frank Black records to come out through 4AD. The second, Teenager of the Year arrived the next year. At 22 songs long, it was a bold statement from Frank and has since become one of the most highly regarded post-Pixies releases: a not insignificant claim given the amount of music all of the ex-members would go on to release. After Teenger of the Year, Frank Black parted company with 4AD and released a number of solo records before reforming with the Pixies in 2004.